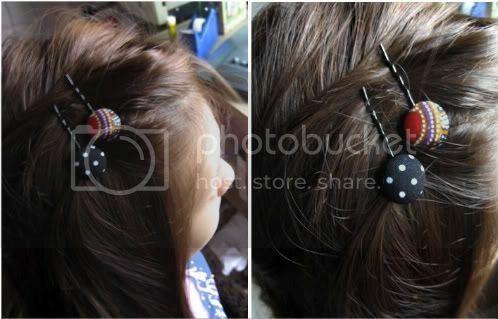 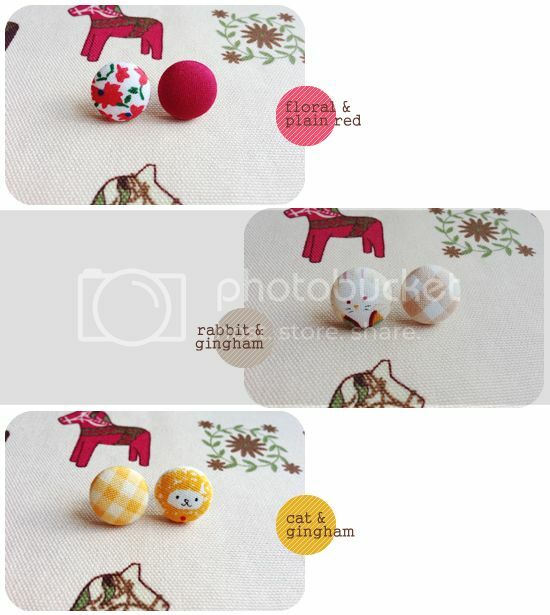 & flower cabochons, detailed description is stated below each image. 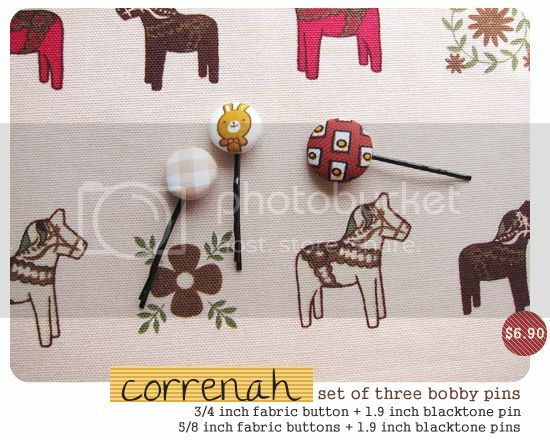 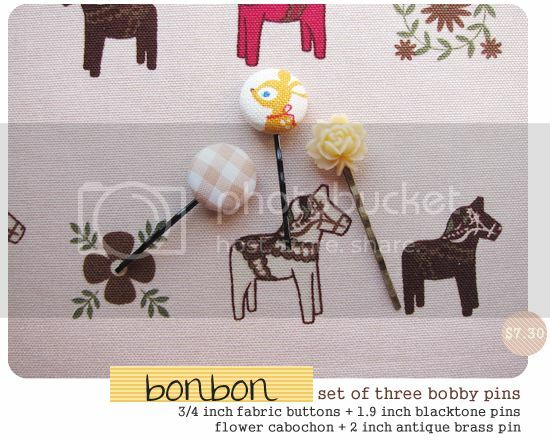 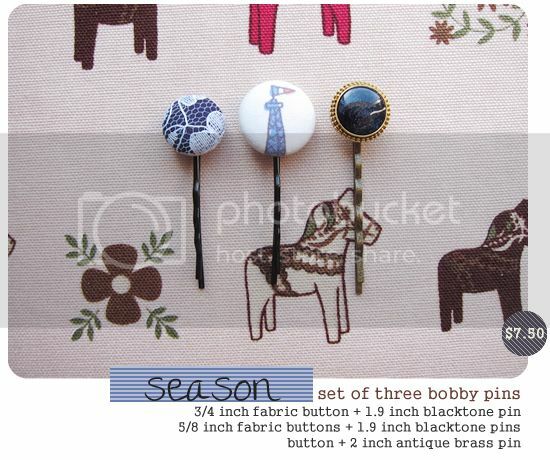 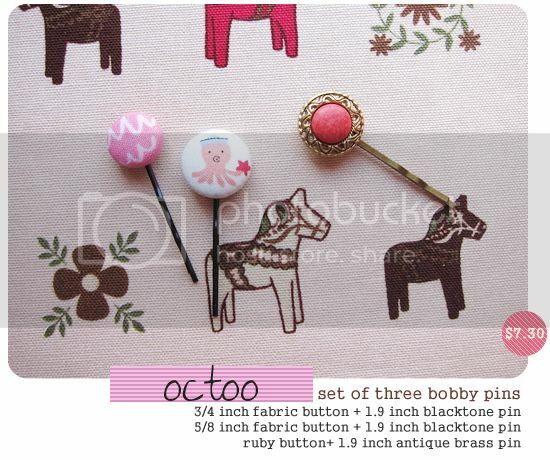 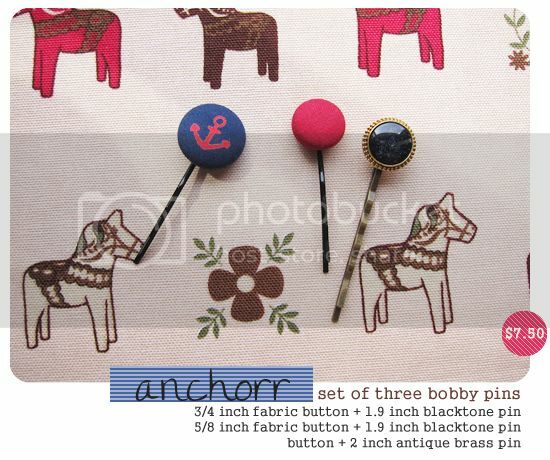 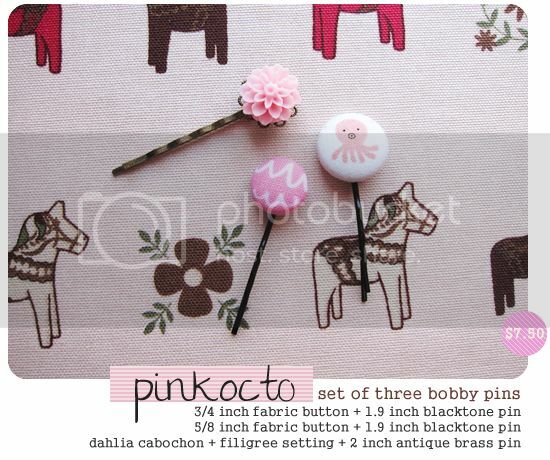 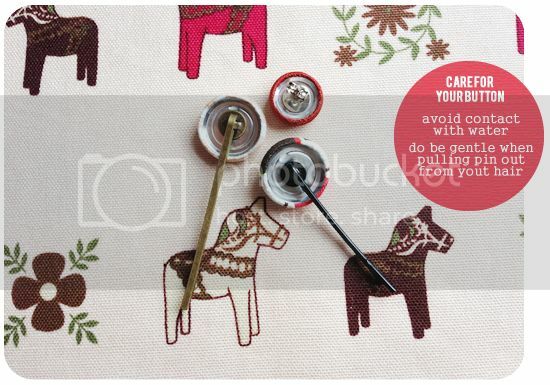 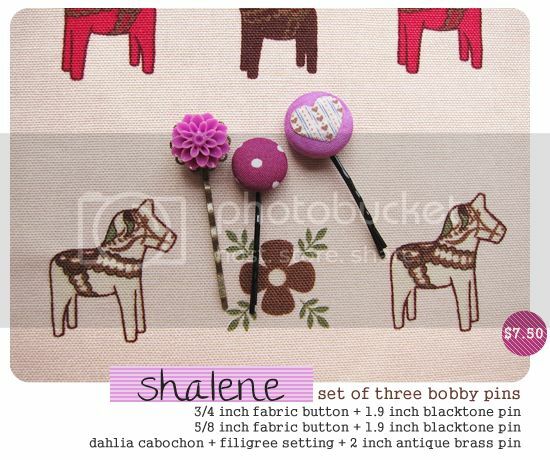 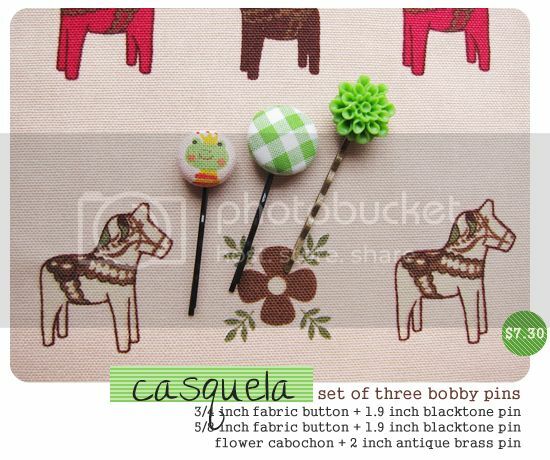 One set available per design, remake for any set depends on fabric & cabochon availability. 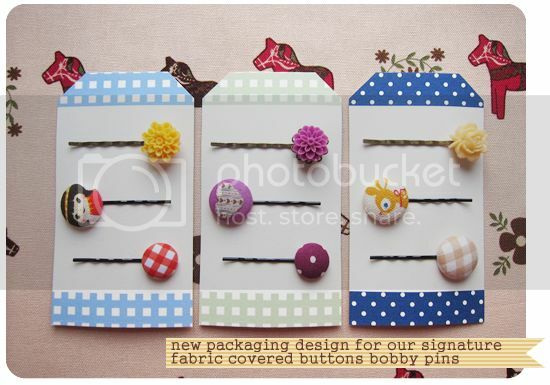 These buttons...only one piece per design. 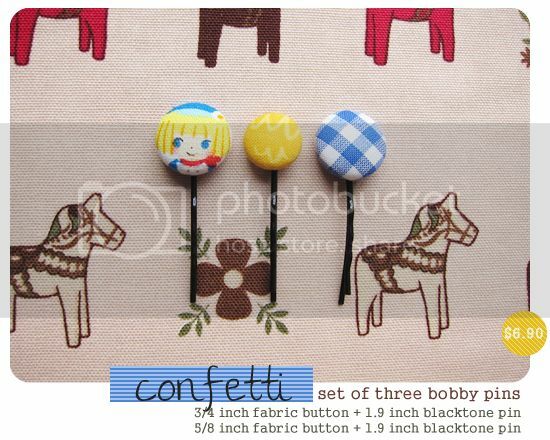 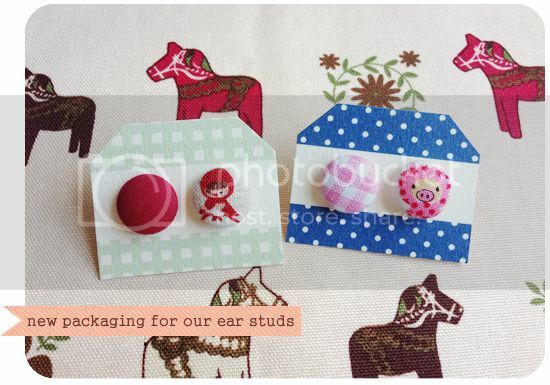 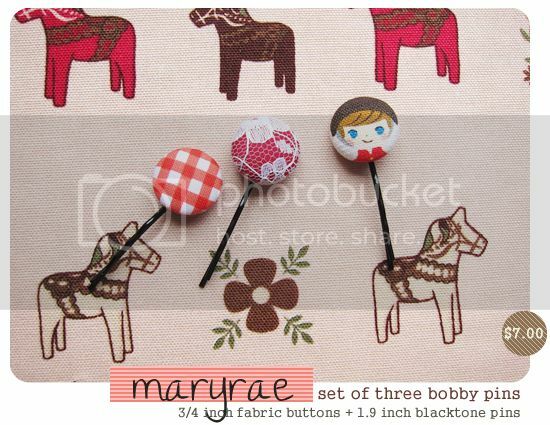 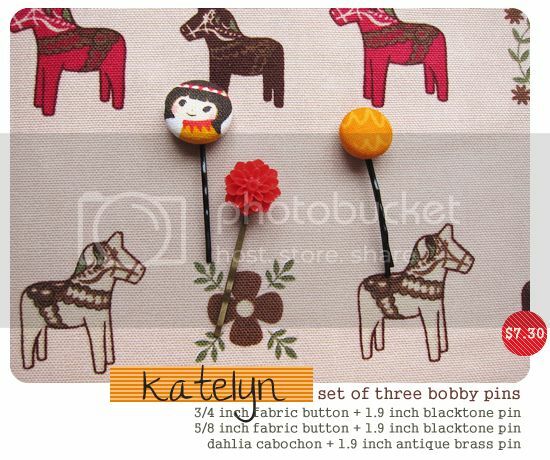 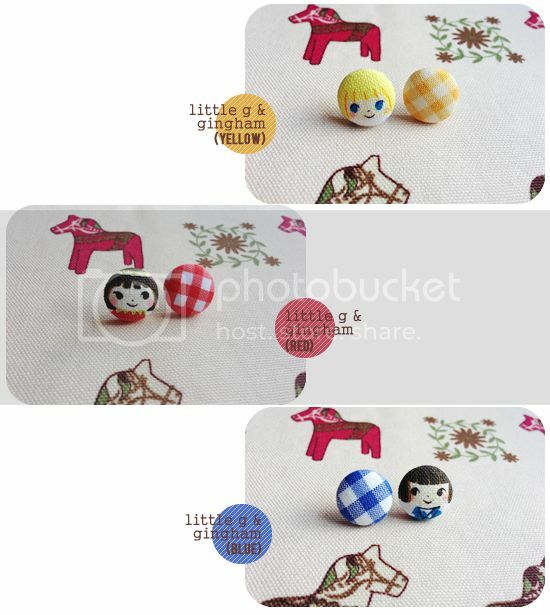 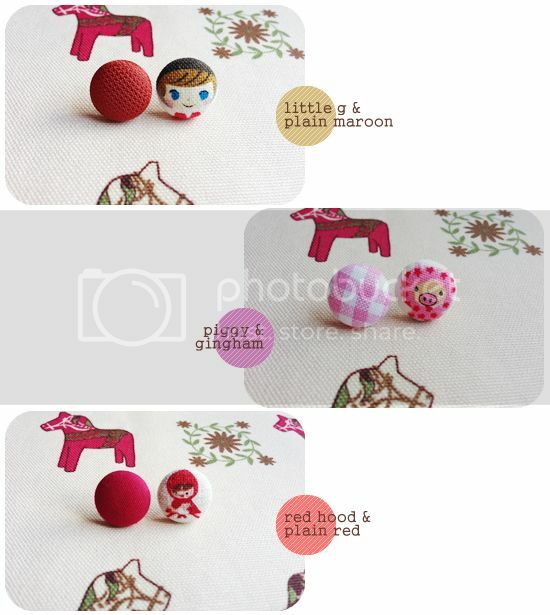 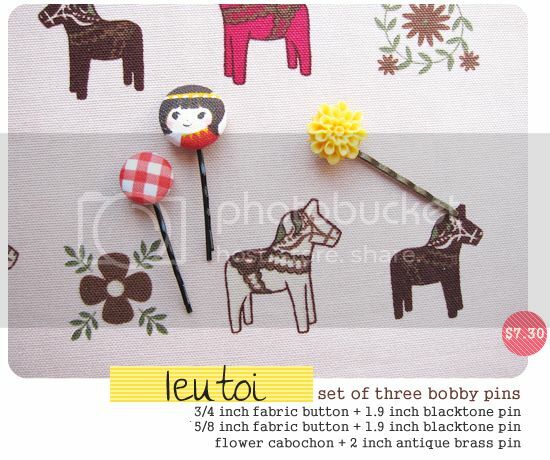 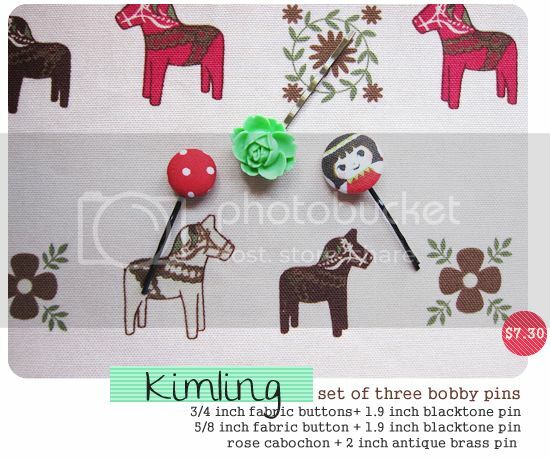 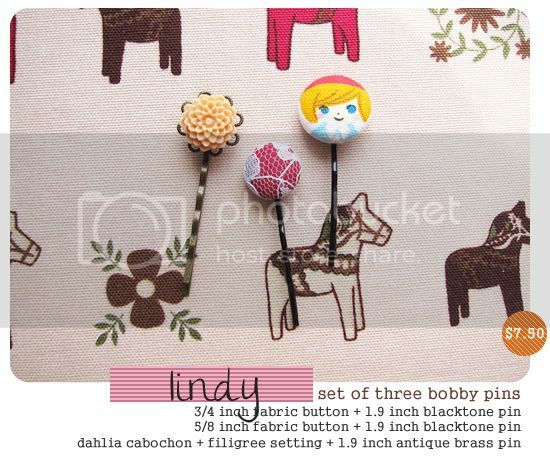 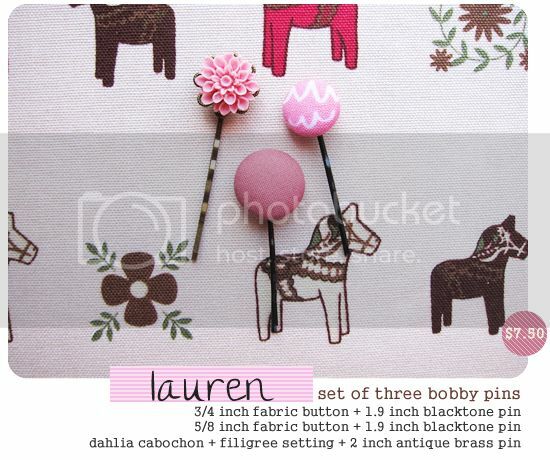 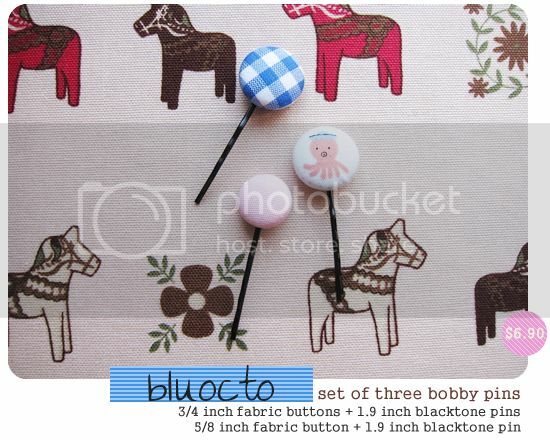 Left With: Little G & Plain Maroon X1 / Piggy & Gingham X1 / Red Hood & Plain Red X1. 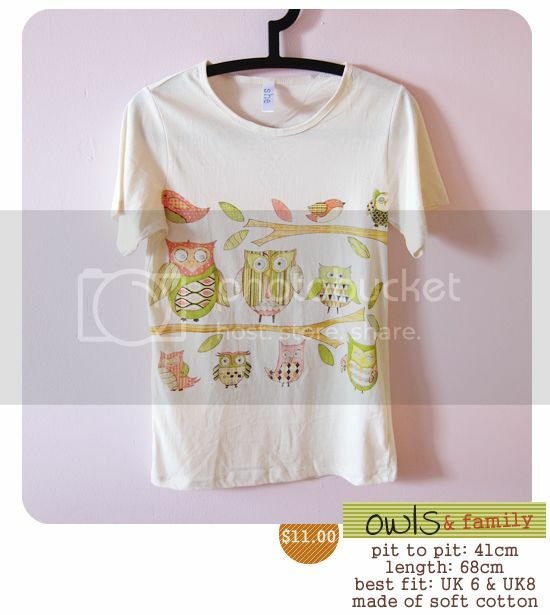 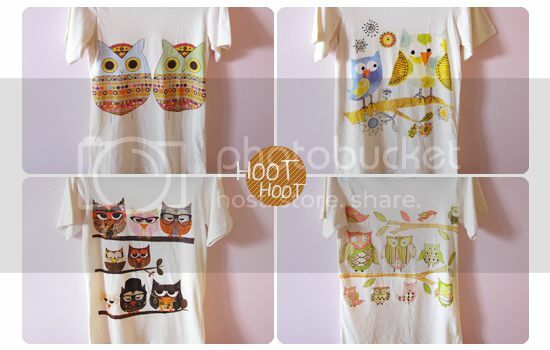 Owls & Family - Sold. 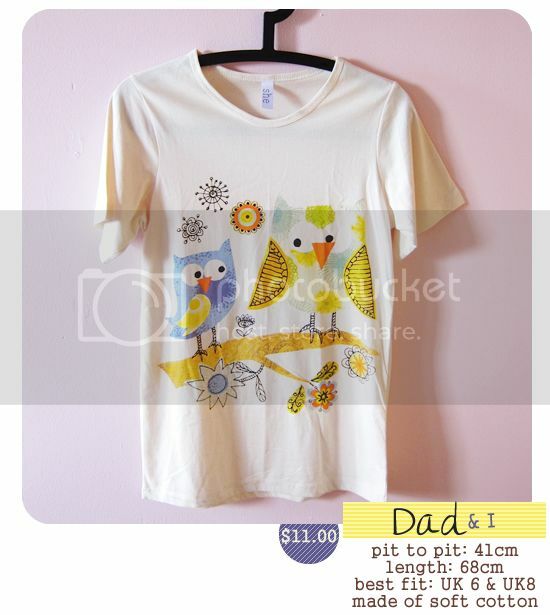 Dad & I - Sold. 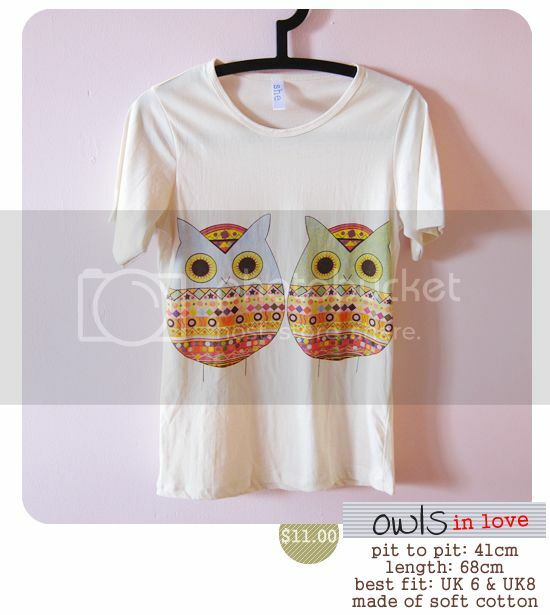 Owls In Love - Sold. 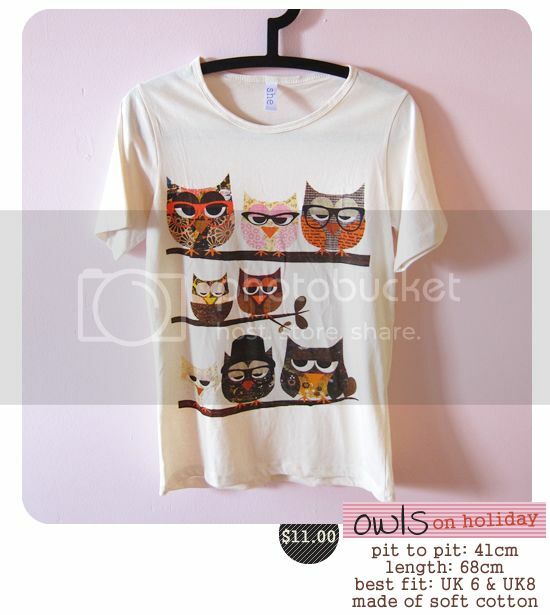 Owls On Holiday - Sold.